Walk a Mile in Their Shoes — Tips for Pharmacies. 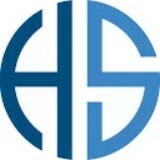 HealthSource Distributors - Why Choose Us? 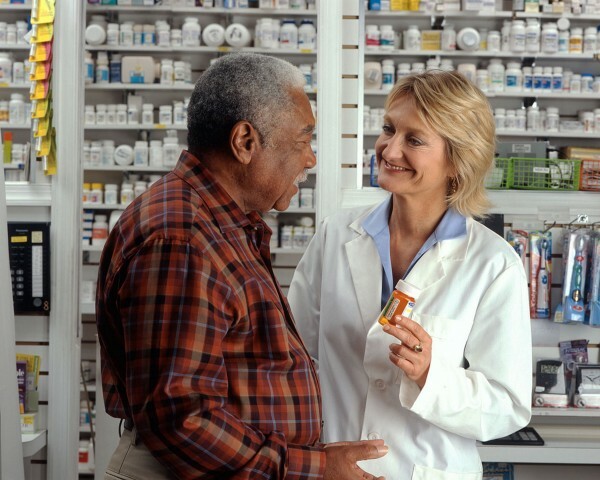 Why do pharmacies choose HealthSource Distributors? What makes HealthSource Distributors unique?